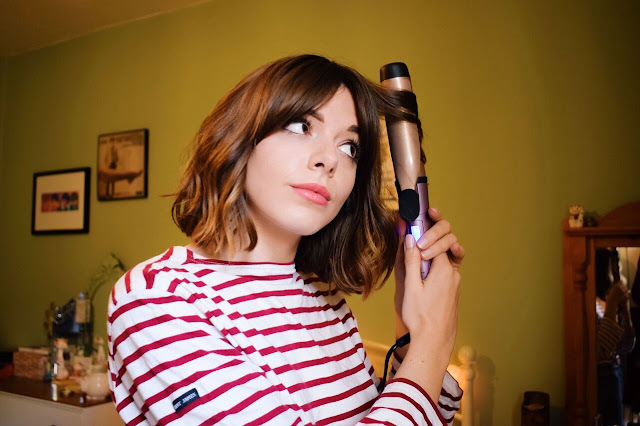 Sophia Rosemary | Manchester Fashion and Lifestyle Blogger: Yeh Hair Woes, Yeh She Blows. 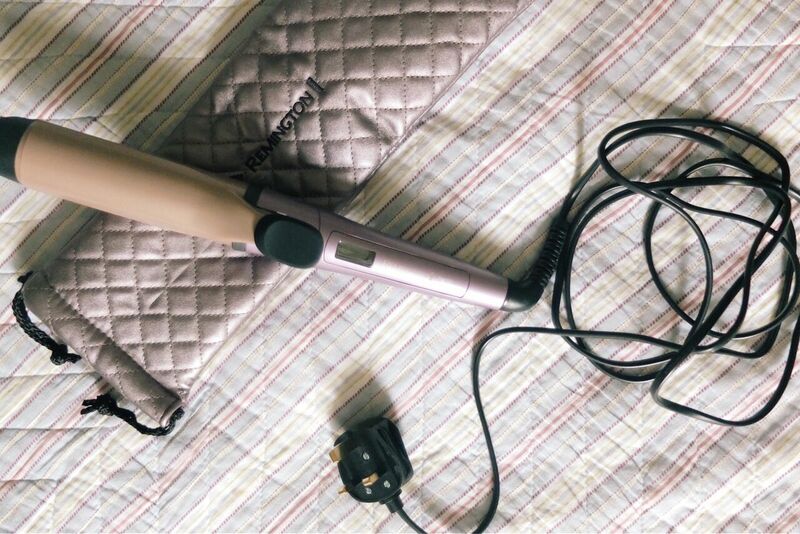 Which brings me to the main star of the show (blog post) the Remington Keratin Radiance hair tool range. The idea behind the range is all products are infused with Keratin oil which protects/strengthens and Macadamia oil which reduces frizz and gives me hair a pretty little shiny we all crave... Ie. minimal effort, just bloody lovely, easily achievable dreamy locks! Where's the catch? Wait, there is none? Ok I'll take one of everything! I've no shame in telling you that where hair and beauty are concerned, I've no qualms with cutting corners and making life easier on myself as long as I'm not forfeiting top notch end results (yes I want my cake and I wana eat it), so the Keratin Radiance Range was clearly going to be right up my street. So incase you haven't notice my hair is kinda shaggy, kinda unkept and kinda wavey. I'm not going to lie, I am (debatably) lucky enough to have a natural kink so I can go au naturel to a degree, however it still needs a little bit of encouragement and a little bit more taming. 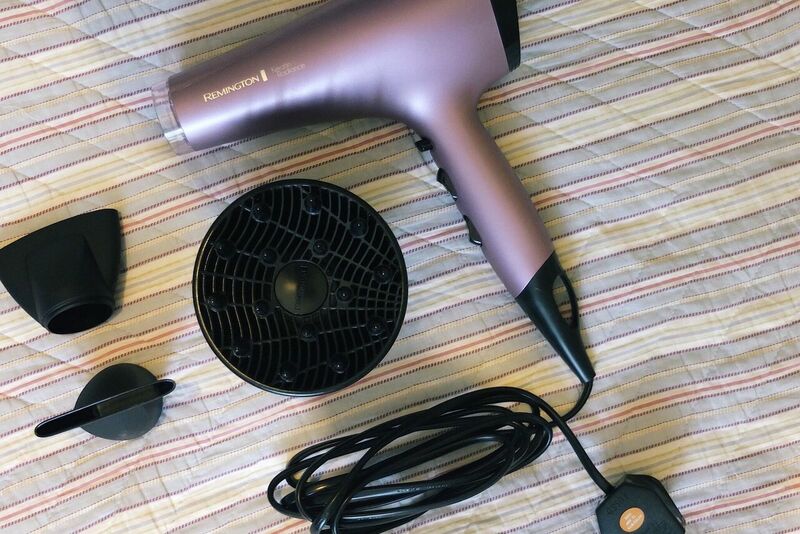 The Pro Dryer is perfect for showing my locks who's boss from the moment I get out of the shower. 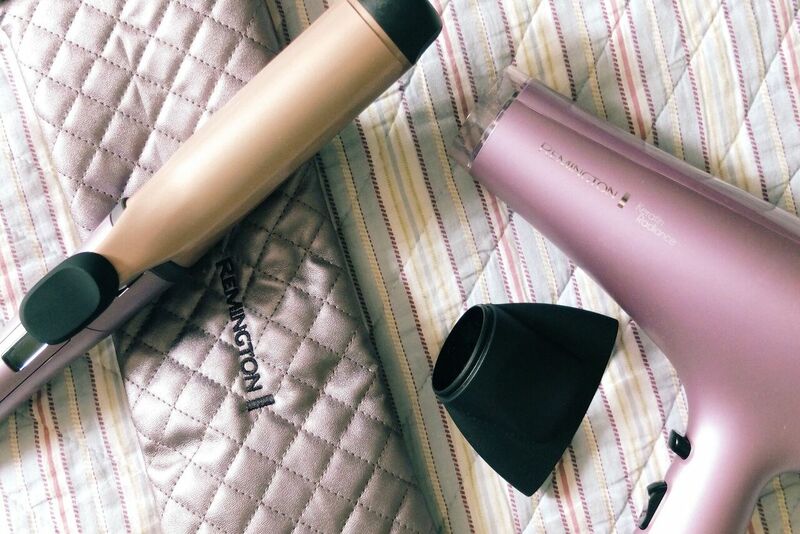 It's lightweight, so if like me you suffer from seriously thick hair and drying can take what seems like an eternity, your arm will thank you for a little bit less baggage, trust me. It also comes with a diffuser, which is just the thing you need if you're after creating waves. The second product I absolutely love in this range is the Pro Tong. Now there's two sizes available in the tong, one is quite thin (Wand) and one is a little thicker, (Tong). If you're after more loose, wider curls go for the thicker tong. I know that sounds like I'm stating the obvious but if you've got short hair such as myself, I think logic suggests to go for the thinner option and that's just not the case. Little tong's will give you less dishevelled more... Little Bow Peep, your call. As a rule I try and get my hair as wavey as possible by scrunching it (don't know if thats a technical term but we'll go with it) when wet with a lil bit of Moroccan oil and then using the diffuser to dry. The tongs are simply used to perfect a few unruly areas and also curl the front areas of hair away from my face. Pro Tongs couldn't be easier to work and the adjustable heat setting means you can control just how intense the curls you create are! My only tip would be ensure your curling round in the direction away from your face, this looks a whole lot more natural. The nice thing about the Keratin Radiance Range is my hair feels lovely after using them and there's never a worry of it looking too dry and over done which exactly what you're after with the wavey look! I hate over using hair products and this range completely eliminates the need to. My hair woes truly have become hair WOAHS!! PS This was a sponsored post but views are forever my own! Promise!